Grade 5: Overview Effect - Mixed media landscapes inspired by Daily Overview and Amy Genser. Grade 6: Memory Vessels - Clay coil vessels inspired by Arlene Shechet and Linda Dangoor. 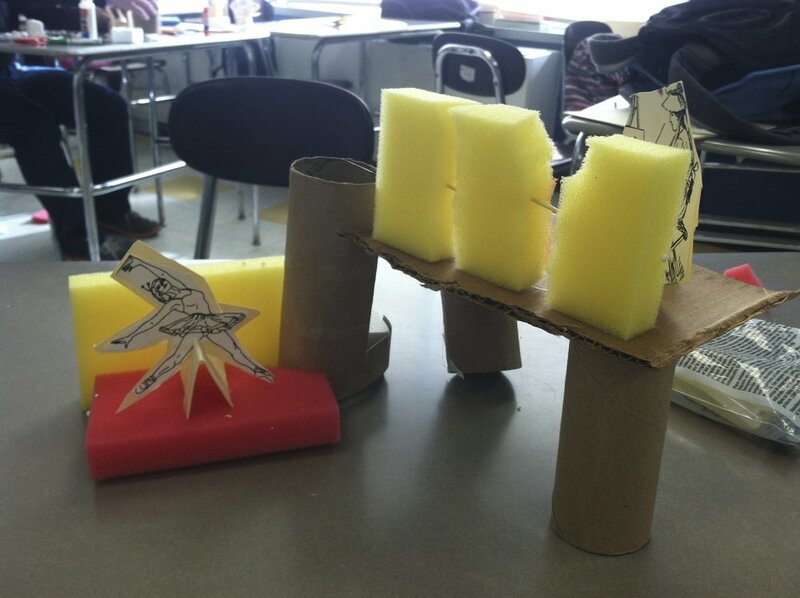 7th Grade: Design Your Classroom - Architectural design and model-making to reflect multiple intelligences within our classrooms. 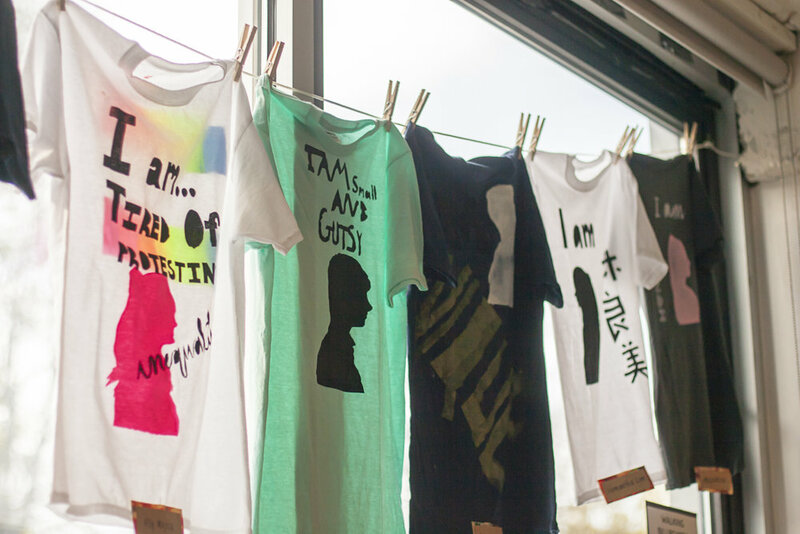 8th Grade: Walking Billboards - Screenprinted t-shirts communicating identity inspired by Corita Kent and Shepard Fairey. Students participated in a range of art-making activities related to current exhibitions and works displayed in the museum. Lessons included printmaking, sculpture, mark-making, painting, pinch pots. 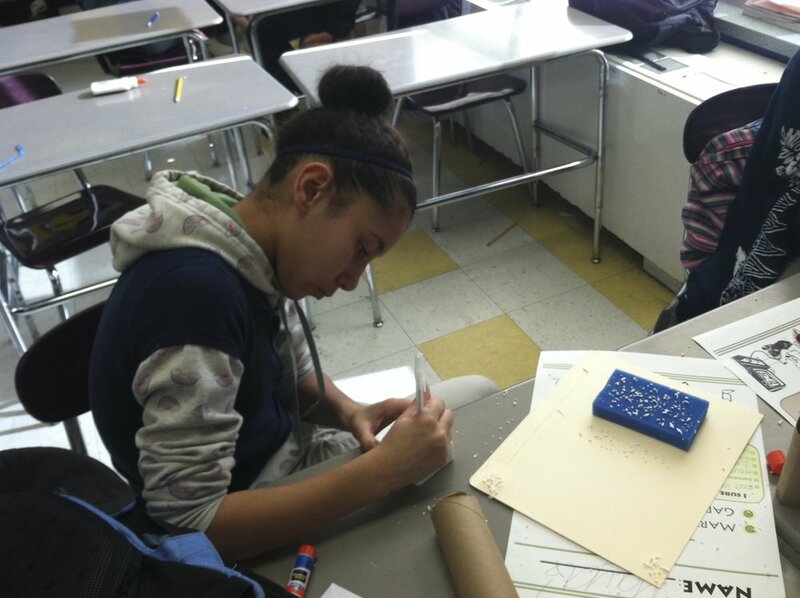 At Achievement First Crown Heights Middle School, we required that all art students attend at least one museum visit after school or over the weekend. 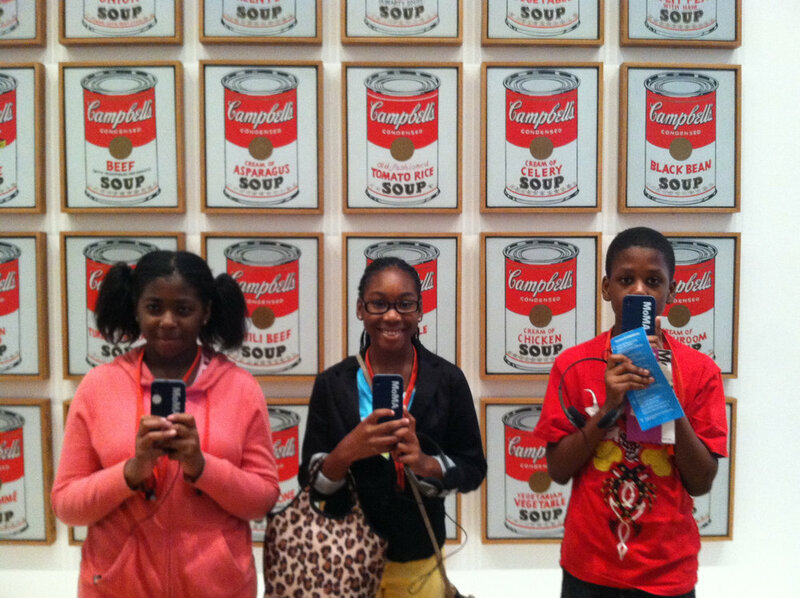 We guided students through many museums across New York City and Brooklyn including the Museum of Modern Art, Whitney Museum, Brooklyn Museum, and the Metropolitan Museum of Art. Students learned about the elements and principles of art and design. 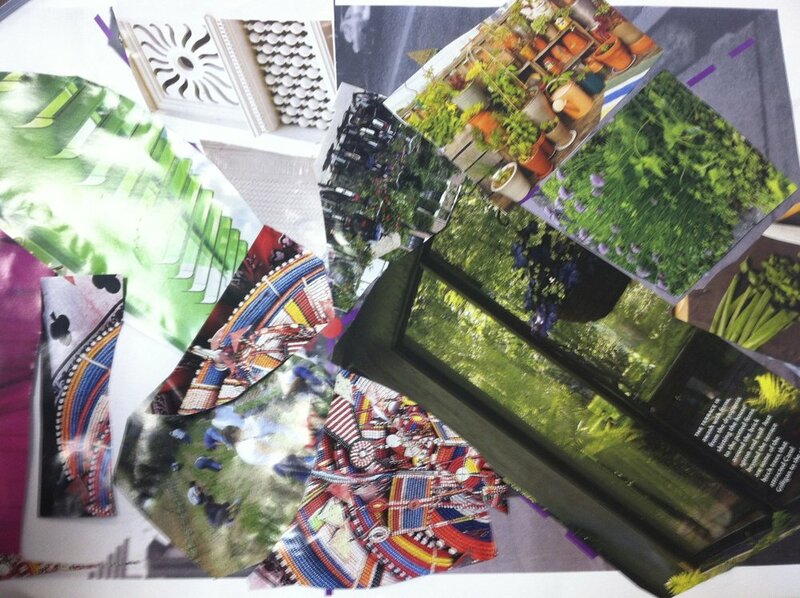 They worked independently and collaboratively on drawing, painting, collage, and photography projects. 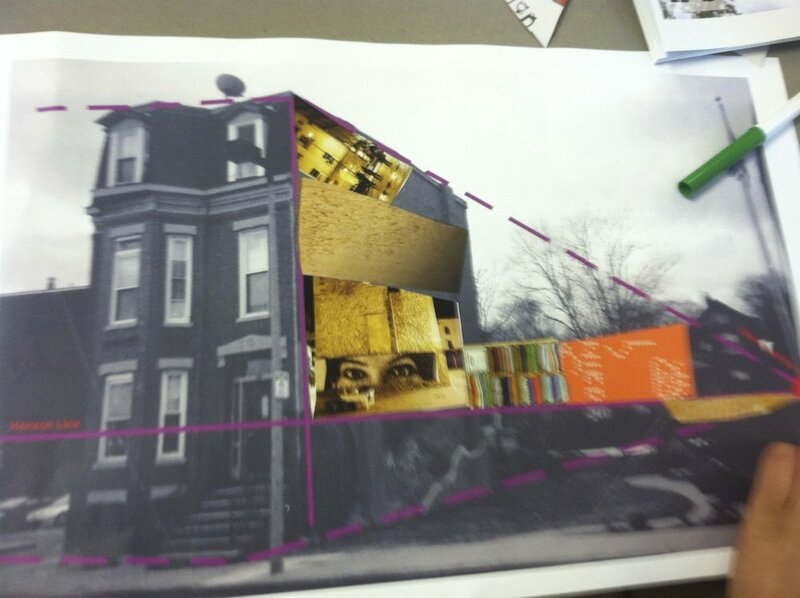 In partnership with Boston Architectural College, students learned about architecture and the design process through a series of lessons: dream classrooms, a space for two, and perspective collages. Students worked collaboratively and had the opportunity to observe, survey, and measure components of the neighborhood’s architecture. The apprenticeship culminated with the design of a community garden.